Our customers LOVE us. 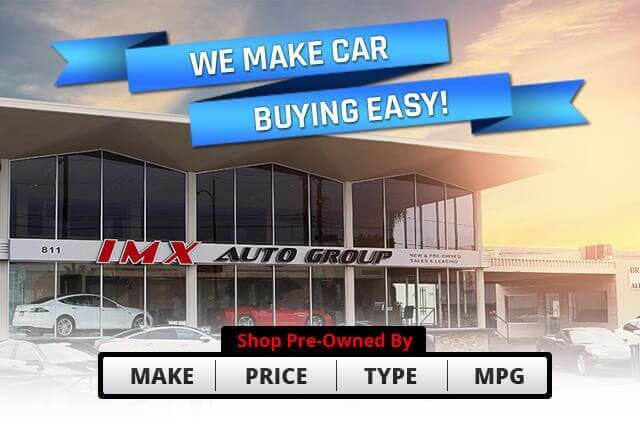 . .
buying a car from IMX. Drive over to the IMX Auto Sales & Leasing for your next vehicle maintenance to give your vehicle the attention it deserves. We don't rush the service process here, we give every vehicle the once over, 83 times. 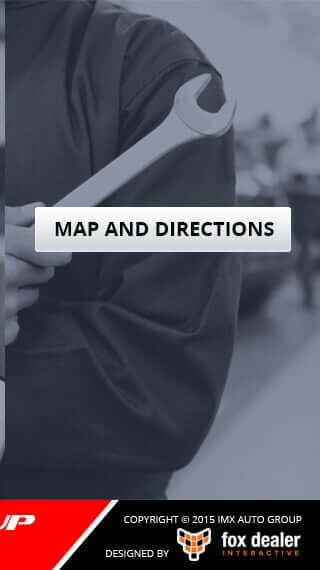 We offer the standard service of changing your oil, checking the fluid levels and rotating your tires to checking every single detail that the other guys miss. When you bring your car to IMX, you will always leave with a peace of mind knowing that your car hasn't just had a once over look. It has had the IMX 83-Point Inspection. 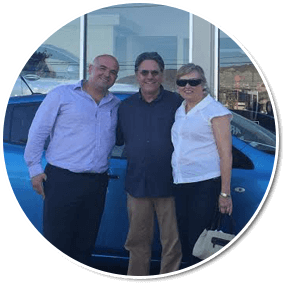 Welcome and thank you for visiting the IMX Auto Sales & Leasing website! We offer the best leasing deals on every single new and used vehicle in our large inventory. At IMX Auto Sales & Leasing we do more than focus on prices, we believe in giving exemplary customer service. We want to ensure that our customers have the smoothest experience possible. We will go above and beyond to explain every detail of our financial process. 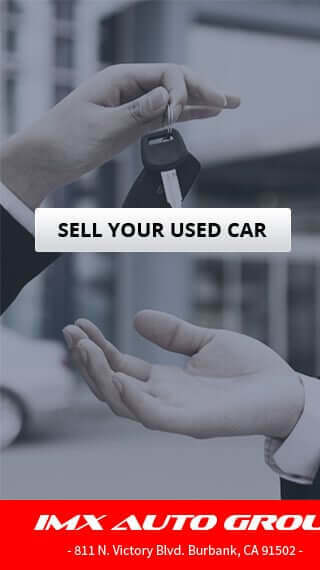 At IMX Auto Sales & Leasing we cater to everyone, whether you are searching for a Mecedes Benz, BMW, Toyota or any other vehicle in our inventory - you are sure to find what you are looking for at the IMX Auto Sales & Leasing. We recently added our new auto sales and car leasing office in Burbank which means more opportunities for you to find the ideal car. 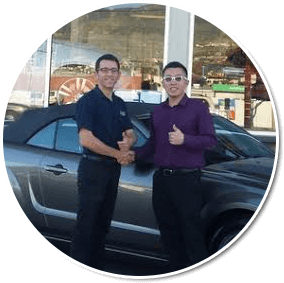 IMX Auto Sales & Leasing prides itself in having many satisfied customers in Los Angeles, Burbank, Glendale, ValleyVillage, Van Nuys, La Crescenta and Tujunga. 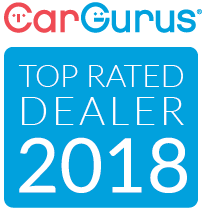 We've made selling and leasing new and used cars, trucks, vans, SUVs and commercial vehicles our business since 1988. Call on us today to meet your personal and business transport needs and desires.